Sensitive skin is something that many people deal with everyday! 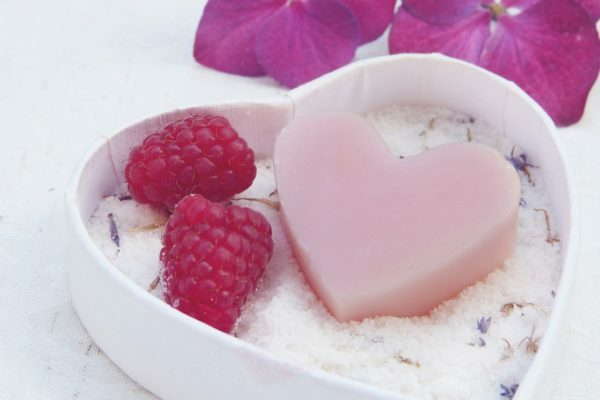 Having sensitive skin means taking extra care of your body and using nothing but the best and most natural products. Sublime wants to give you a few tips and tricks if you struggle with sensitive skin. This is one of the most important things you will ever do for your skin, sensitive or not! This step is crucial to healing your skin after a long day, and keeping your skin hydrated at all times. Just like drinking water is an important factor in keep your entire body hydrated, moisturizing your face with a scent free, sensitive skin formula lotion will make all the difference. Oily fats, sodium, sugar; all of these ingredients that can be found in unhealthy foods can absolutely be why your skin is reacting the way it is. What we put into our bodies directly affects what comes OUT of our bodies. If your skin seems inflamed, dry, or starting to breakout, it could be the food you eat. Not only that, but the products you use on your face could also have ingredients that are not natural and do not agree with your skin type! Go oil-free, hypoallergenic, and free of any scents, dyes, or latex. I know this will be a hard one for our beach babes out there. But truthfully, the sun is one of the most harmful things when it comes to having sensitive skin. Too much heat damage can cause skin rashes, acne scars, and even certain diseases. Of course we don’t want to take you away from your vitamin D, but take precautions and use a high SPF sun tan lotion for face and body. Also, remember to wear sunglasses and hats to keep your face safe from any harmful rays. This is so essential if you want to save your skin. Sleeping with makeup on your face is basically suffocating your skin from breathing, leaving it clogged, irritated, and inflamed. Even if you use the best of the best makeup products, always remember to at least get that makeup off your face so it can breathe during the night. Try leaving sensitive skin makeup wipes beside your bed if you get too lazy to wash your face from time to time; at least the makeup is coming off! Sounds counter intuitive, but truly, the best thing for sensitive skin, is to just lay off! Of course taking care of your skin regarding washing your face, facials, and eating right is so important. But less is always more. Let your skin heal over time with all these tips, and I promise you, waiting will be worth the result. 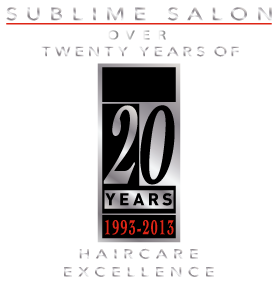 Sublime Spa and Salon offers a wide range of facials and treatments for your skin and your body! Contact us today and book an appointment to get a professional’s opinion on your sensitive skin.